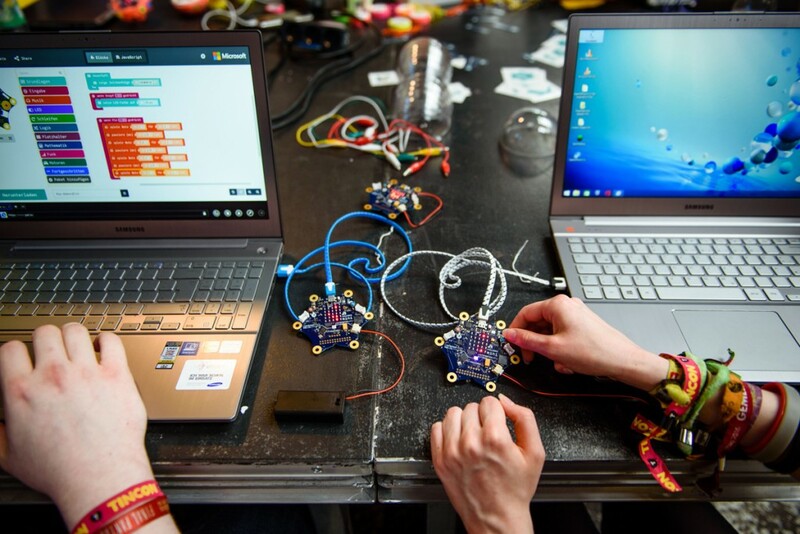 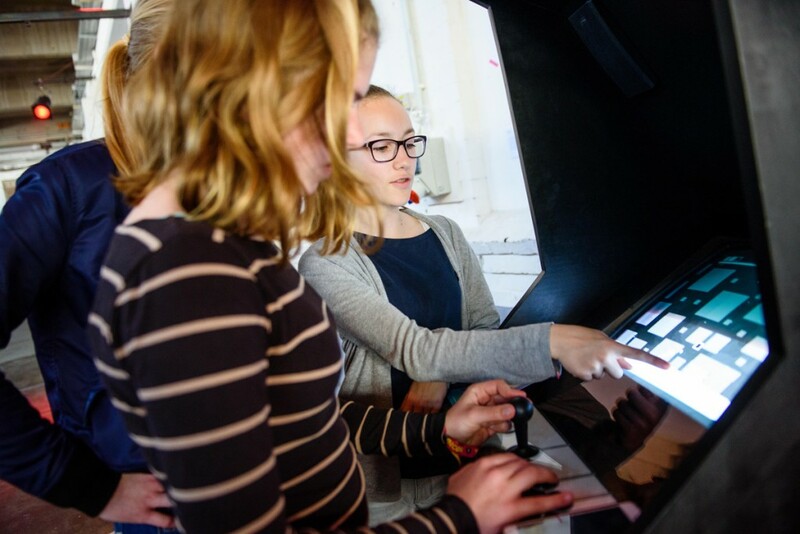 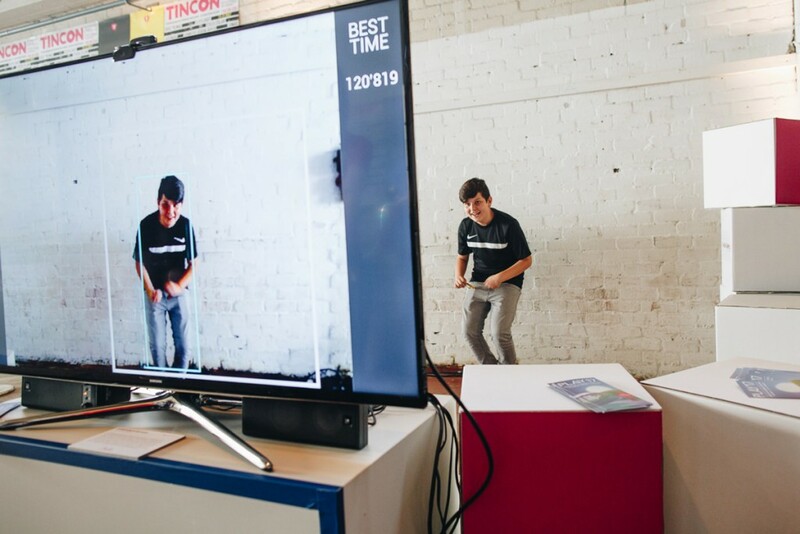 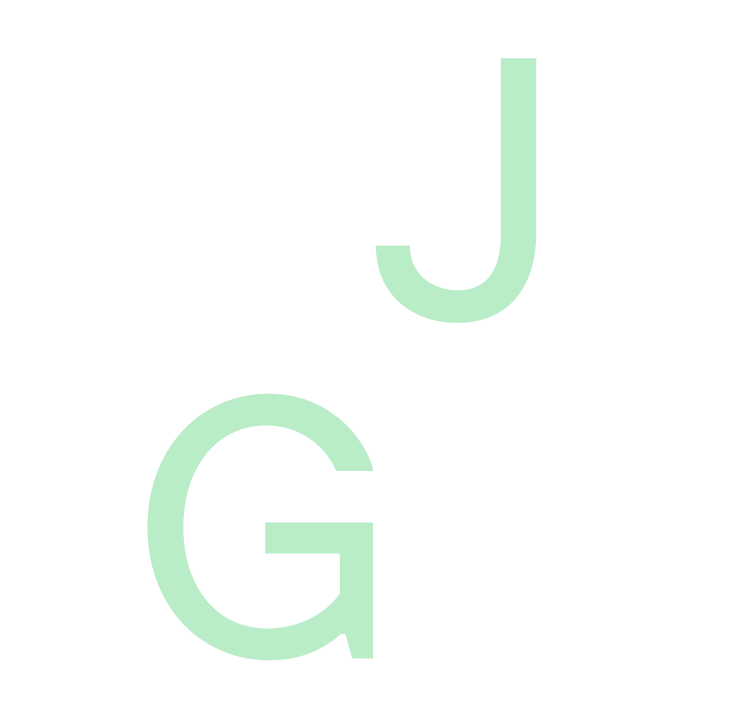 TINCON – teenager internetwork convention – is a Festival for Digital Youth Culture. 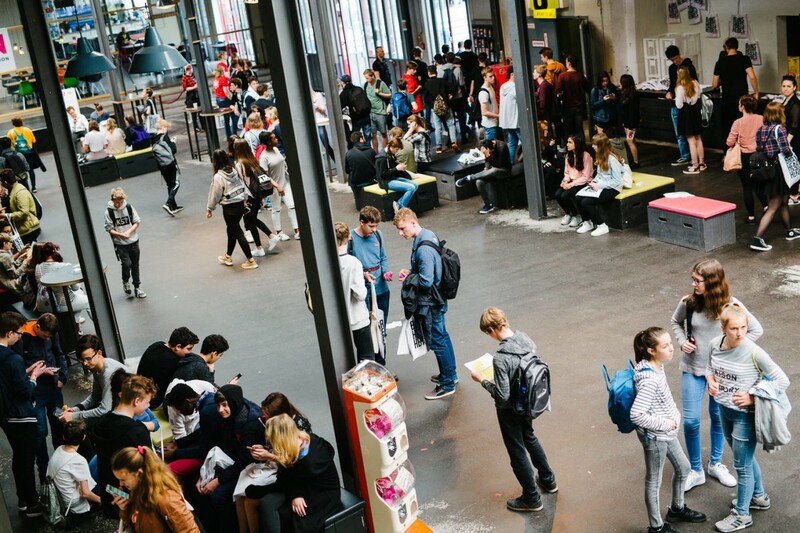 The 2nd edition of the festival took place in Hamburg on May 19th 2017 at Kampnagel. 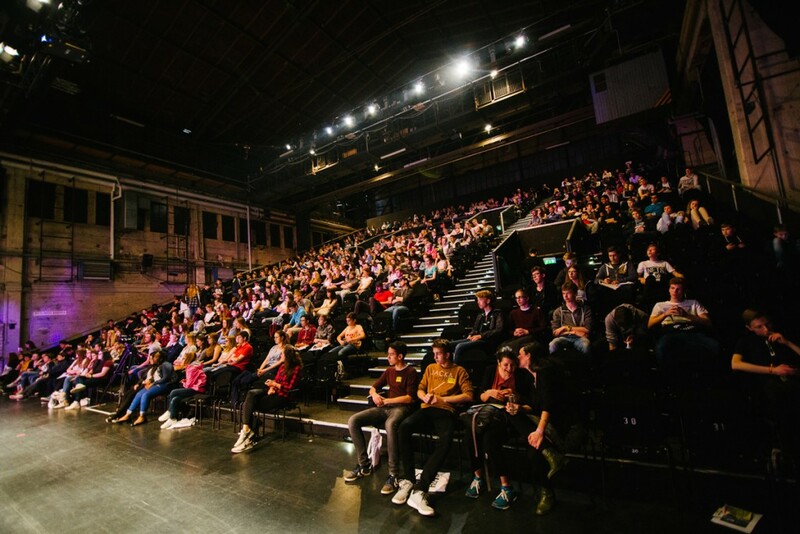 On one day over 1.500 young people between 13 and 21 years old came together. 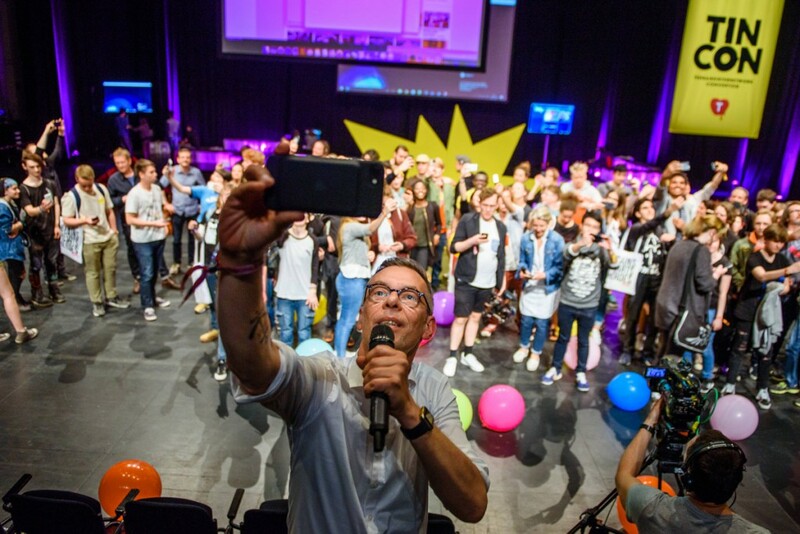 Celebrating youth culture from culture, technology & games, education & science, YouTube culture, code, music & lifestyle, politics & society. 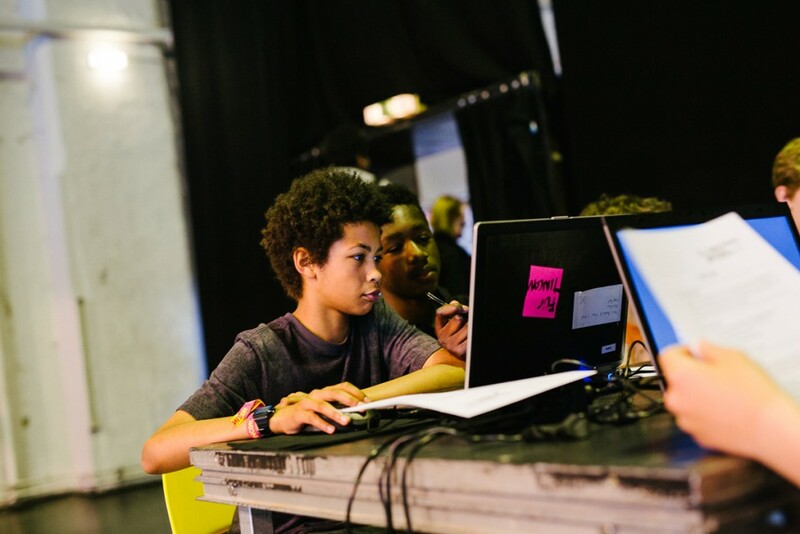 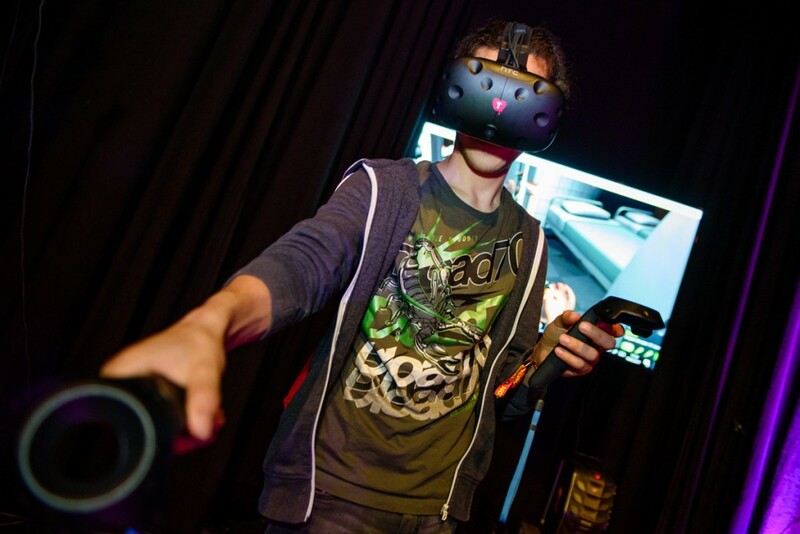 In various formats, such as talks, workshops, Q&As, on hands and DIY formats as well as the gaming areas the youth could engage themselves. 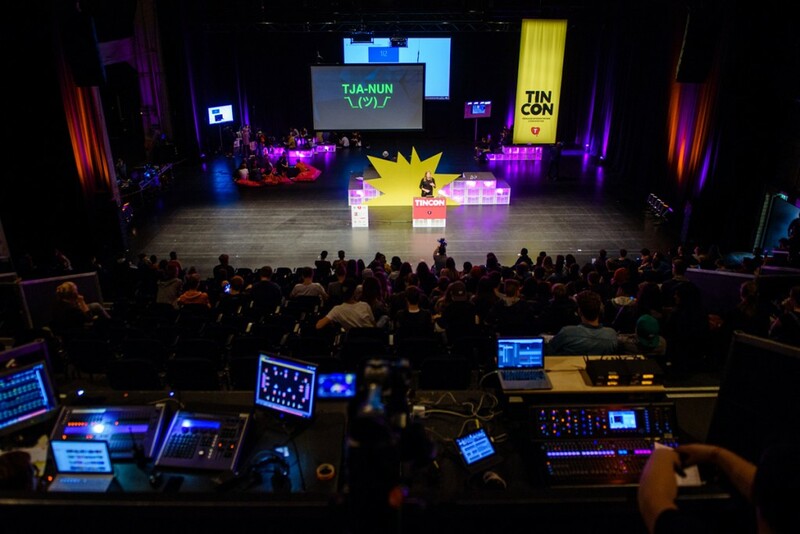 TINCON’s aim is to inspire, motivate and enable young people to become more involved with small and large event formats. 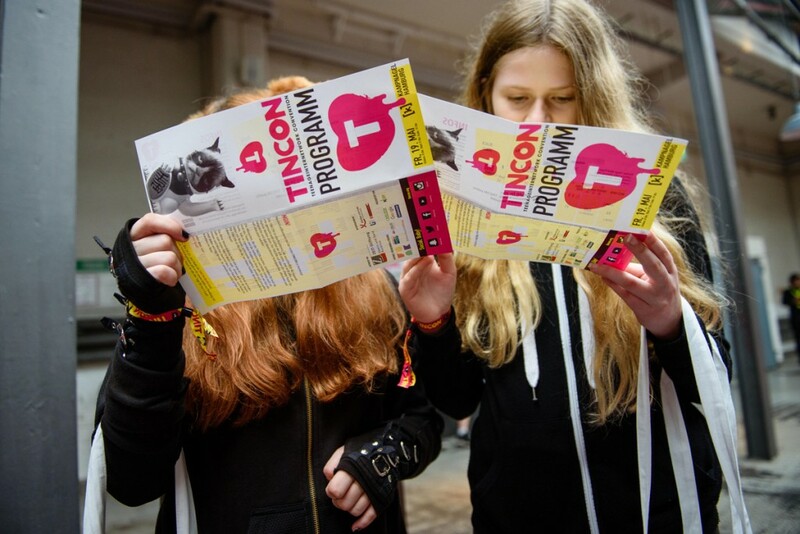 TINCON is an event by the non-profit organisation TINCON e.V., founded by Tanja & Johnny Haeusler. 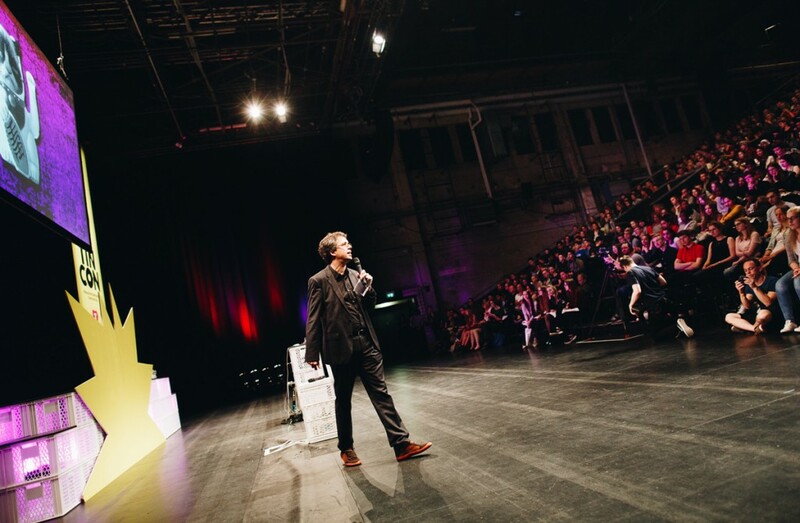 Funded by ZEIT Stiftung and Körber Stiftung.